This fun track is a throwback to my days living in London. I used to travel through the Seven Sisters area on a daily basis. Feels like a lifetime ago. Real Lies are from London and remind me more than a little of the Pet Shop Boys. 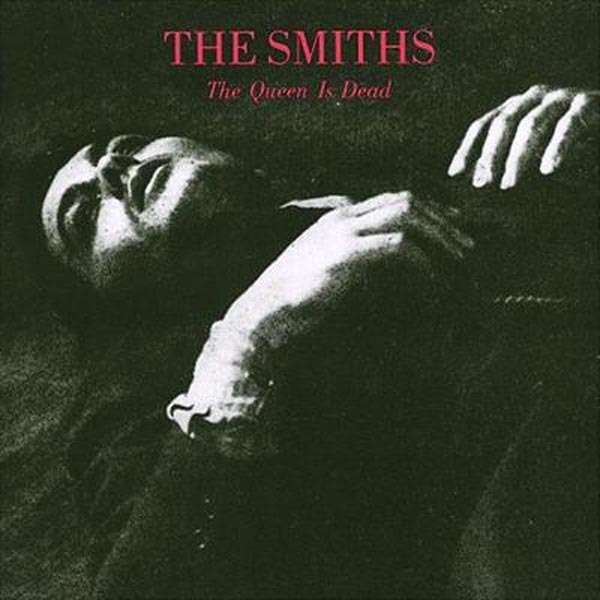 I remembered listening to a cassette version of The Queen Is Dead on my yellow Sony Walkman! I find Morrissey a little tiresome truth be told but he had some serious game and that album saw The Smiths at just about the peak of their powers. This is the last of a few posts about albums that have influenced me recently. The Rhythm of the Saints recently turned 25 years old. It is one of my favorite albums of all time (I go back and forth between it and Astral Weeks) and is perhaps the most influential. Simon’s experimentation with African and World Music and the wonderfully rich sound that was produced inspired me to investigate some of these sounds and musicians. I had a very enjoyable sojourn exploring African music and one that I’m sure I will return to in due course. This track is a highlight of the album and I love the colorful, mythical imagery. One of the more fun parts of the wedding in Pakistan was a ceremony called a Mehndi where various friends and family of the Bride and Groom performed dance routines. There were some impressive Bollywood moves on display! I have been reading Stepping Stones while in Lahore, Pakistan over the past few days. It’s made me feel more connected to Northern Ireland than in some time. Seamus Heaney’s journey from from rural Derry to Nobel Prize winner and Harvard Professor is still truly inspirational to me. Aretha’s still got it! This is taken from a performance at the Kennedy Centre a few days ago.